Have a question for Ondal and Pyeonggang Pension? For travelers who want to take in the sights and sounds of Danyang-gun, Ondal and Pyeonggang Pension is the perfect choice. Only from the city center, the hotel's strategic location ensures that guests can quickly and easily reach many local points of interest. Visitors to the hotel can take pleasure in touring the city's top attractions: Danyang Ondal Cave, Guinsa Temple. Take advantage of a wealth of unrivaled services and amenities at this Danyang-gun hotel. The hotel provides free Wi-Fi in all rooms, Wi-Fi in public areas, concierge to ensure our guests the greatest comfort. All guest accommodations feature thoughtful amenities to ensure an unparalleled sense of comfort. Besides, the hotel's host of recreational offerings ensures you have plenty to do during your stay. 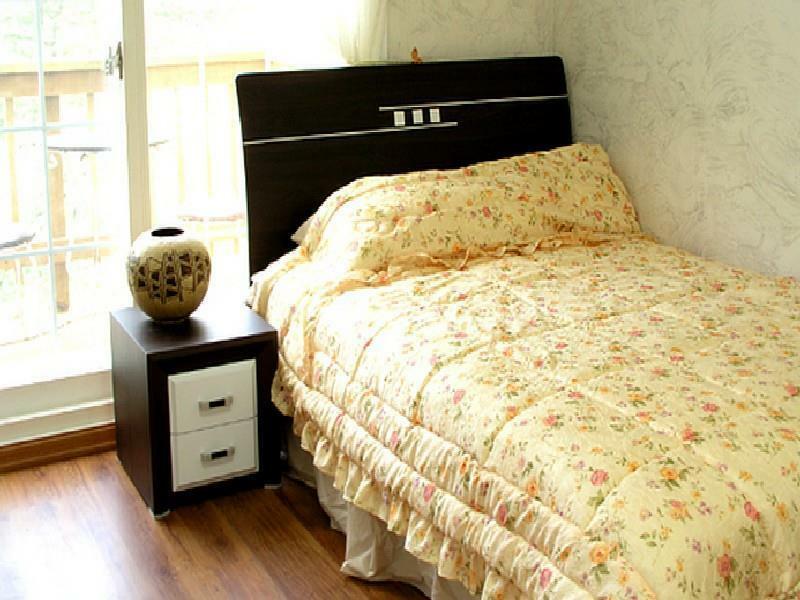 Ondal and Pyeonggang Pension is your one-stop destination for quality hotel accommodations in Danyang-gun.